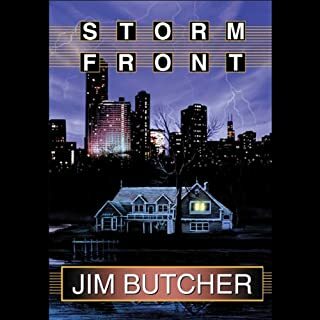 This is one of the best series i have ever read it is just absolutely amazing i recommend it to everyone i meet. 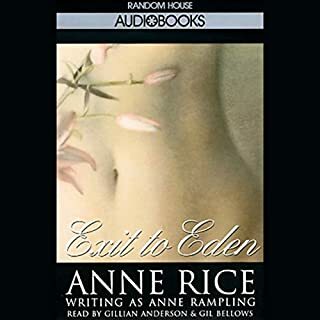 We all dream of the forbidden, but some of us make those dreams come true....With the same mystery, menace, and intensity as her Vampire books, Anne Rice's Exit to Eden explores the forbidden by taking us to The Club, a vacation paradise where no aspect of sexual pleasure is taboo. I was very upset to find after downloading this book to find it was an abridged version. That being said this is one of my favorite stories and the way it was edited completely took away from everything the story is about.